Being in the hospital is difficult for any of us. For the one in five Americans living with a physical or mental disability, it can be even more difficult. There are different types of disabilities – from vision and hearing loss to intellectual, developmental, mental health, and learning challenges. Medical teams should be sensitive to the special health needs when it comes to IVs and patients with disabilities. Preparing before the IV is inserted is key to helping the patient feel at ease during the procedure. When someone gets nervous, their veins can constrict, so medical teams try to keep patients relaxed and comfortable before IV insertion. The team will make sure the patient is aware of what to expect by and will walk through why the IV is needed and how IV fluids work. If the patient has a visual impairment, the medical team should identify themselves, describe what they intend to do, and keep constant verbal communication so the patient never wonders what’s coming next. If the patient has a hearing or speech disability, the team may use a notepad or communication board. Many hospitals also have certified sign language interpreters to assist in communication with deaf and hard-of-hearing patients. If the patient has a developmental disability, the medical team should speak in terms that are easy to understand. Pictures may also help decrease anxiety by clearly showing each step. It’s especially important for the medical team and family members to keep a close eye on the IV to monitor for signs of IV failure. 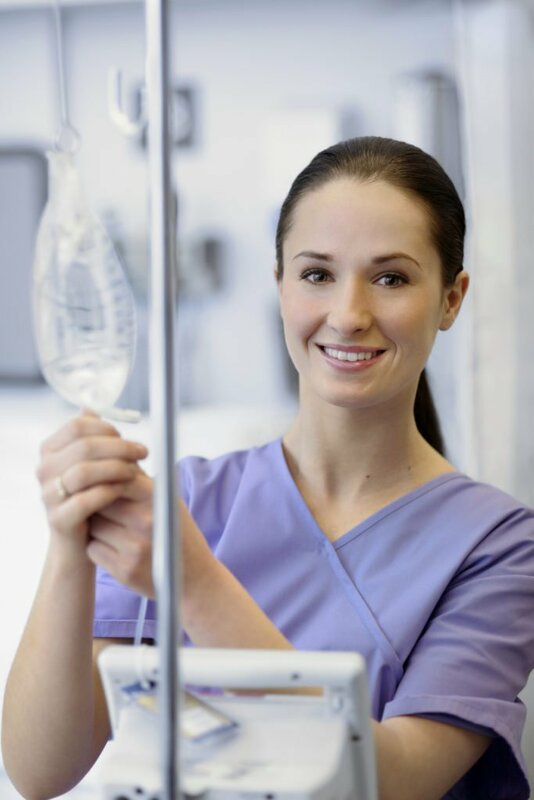 If the IV fails or is dislodged from the patient moving, the patient may not be able to communicate pain or discomfort. Expect a nurse to assess the site often, looking for redness, swelling, or fluid leaking. If you notice any of these symptoms, you should alert a nurse immediately. 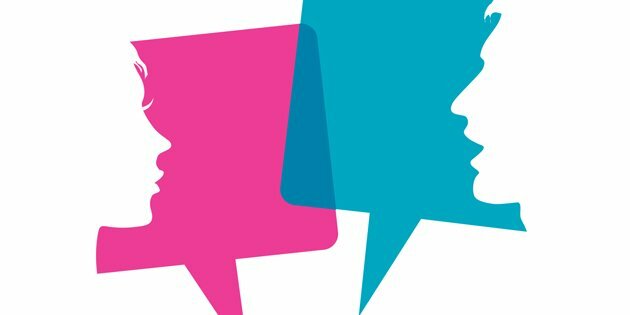 The medical team should create a welcoming environment for the patient, using the patient’s name, maintaining eye contact, and speaking in a normal tone of voice. For pediatric patients with special needs, consider asking for a Child Life specialist before their IV insertion takes place. Child Life specialists are used in pediatric hospitals to help children prepare for and cope with procedures. You can find additional tips to help your child through IV insertion here. 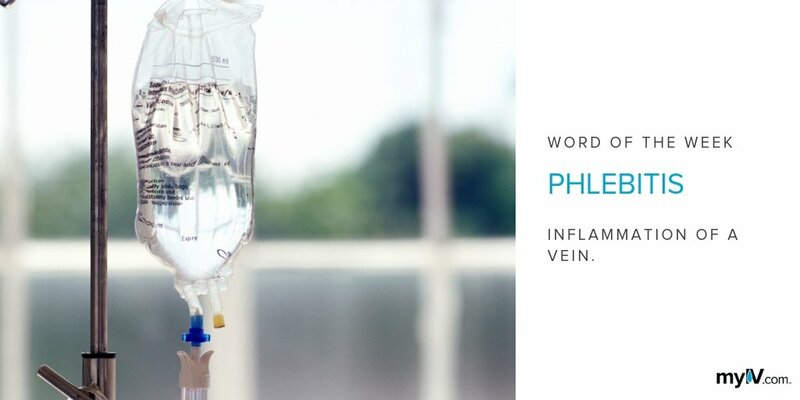 Expect statements that begin with “Let me explain” and “May I suggest.” With consistent communication and respectful attentiveness, the IV procedure can become a less stressful experience for all: the patient, the provider, and you, the caregiver.